ESPANA 2. 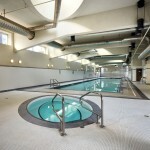 Best building in crosstown with great layout and excellent amenities. 2 bedroom + den water view condo. A northwest corner suite with lots of natural sunlight overlooking views of the city, water views of Coal Harbour and False Creek. 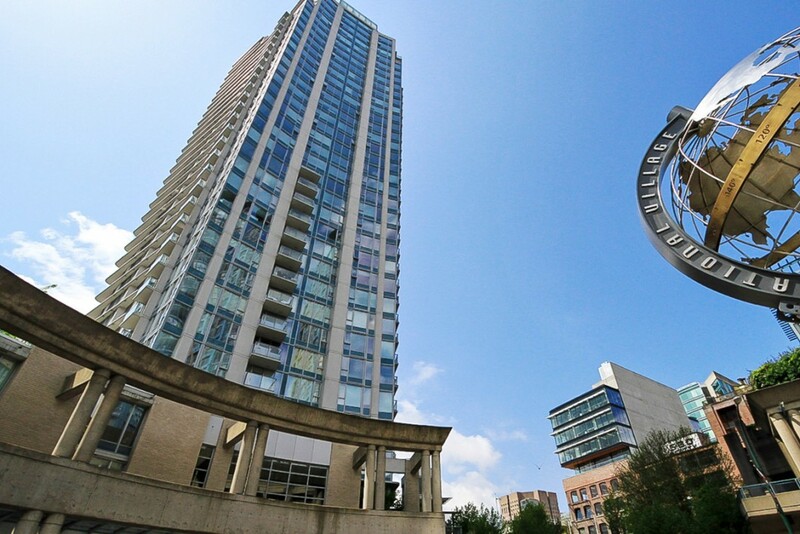 Unit complimented with SS appliances, stone countertops, laminate wood flooring, built in wine cooler fridge & your own private balcony perfect for entertaining! 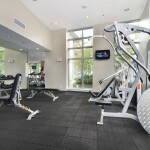 Building has 24 hr concierge services, fully equipped exercise gym, indoor pool, steam room, whirlpool, media lounge, courtyard garden & recreation room. 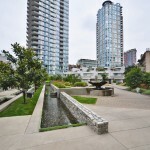 Steps to T&T, Tinseltown Mall & theatre, Blenz Coffee, Tim Hortons, Beatty Skytrain and parks. 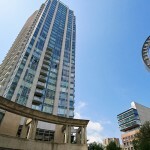 One of the fastest growing areas in Downtown! 1 parking included.